Now we're into 2013 we’re seeing the updates for apps come in once more, today we got an update for the excellent eBay app, Redlaser. 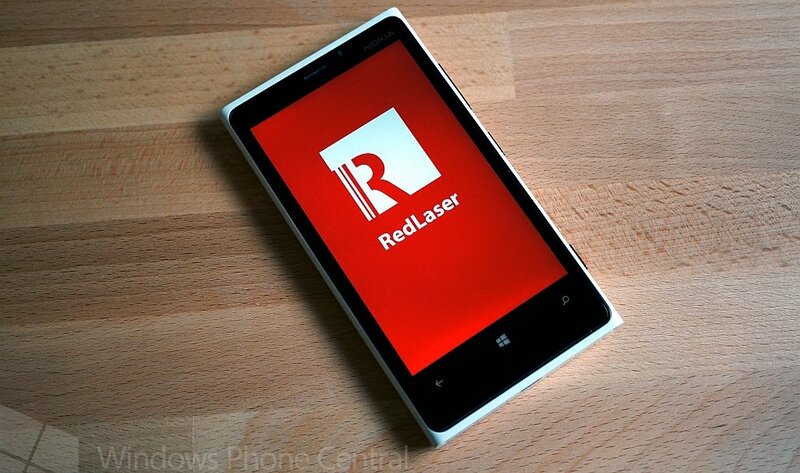 Redlaser has been doing good service on Windows Phone for some time now and with the latest update we arrive at version 2.1. As well as the usual bug fixes and such they have added in the ability to search with your voice. Scan, Compare, Speak Compare, Compare, Scan, Compare.. Create shopping, wish, and gift lists to share with friends and family via Facebook, email, or SMS. Also great for archiving your book, CD, DVD, and even your wine collection! In use the app does what it says on the tin, scanning barcodes is painless and quick and the new additional features are quite a boon too. When we tried using the image recognition function we took a photo of a Lumia 820 and after a little thinking the app came back with a list of possible suggestions, top of the list was the Lumia 800. We’re not going to hold that against it and actually find ourselves rather impressed. Scrolling further down the list it suggested a range of Nokia devices so it was on the right track. Voice search essentially takes a recording and then processes it; in use it did a good job even with my crazy London accent. Anything you scan or search for is held in the app for later use. Overall it’s a solid update for an already excellent app but we can’t help but question why there isn’t better Windows Phone 8 support. We hope that the team behind RedLaser make use of the lenses functionality sooner rather than later. 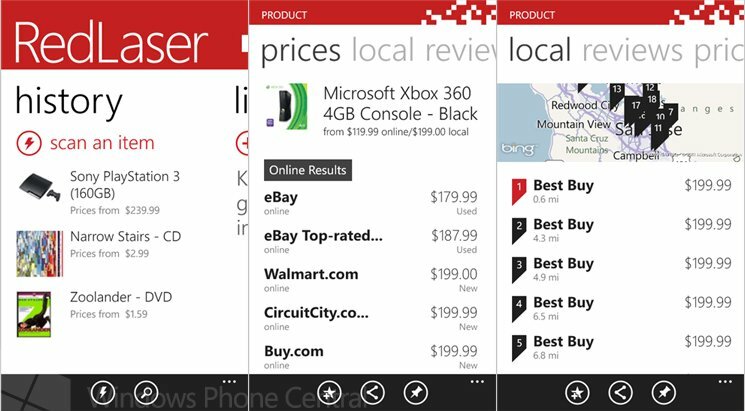 The app is of course available for both Windows Phone 8 and Windows Phone 7 devices and you can download it from the Windows Phone Store. If you already have it installed the link should prompt you to update your existing installation. 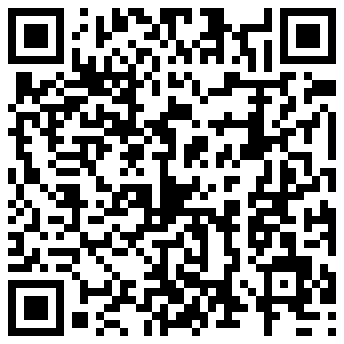 You can also use the QR code below to do the same thing.